Our 500 gr Special Hamster Food are sold units for retailers. 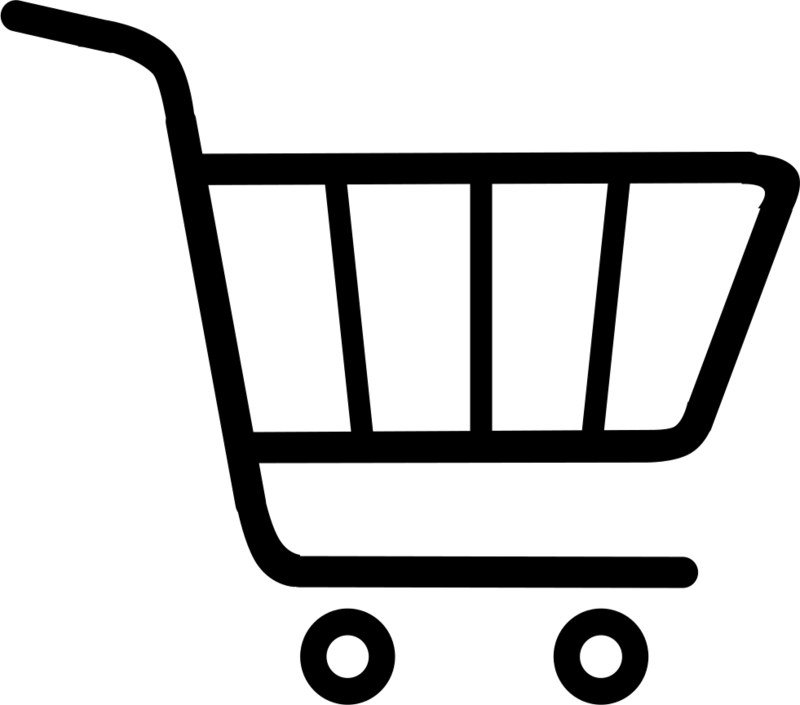 For wholesale and retail Elite Special Hamster food prices, please contact us. We have 500g and 1kg bags available. 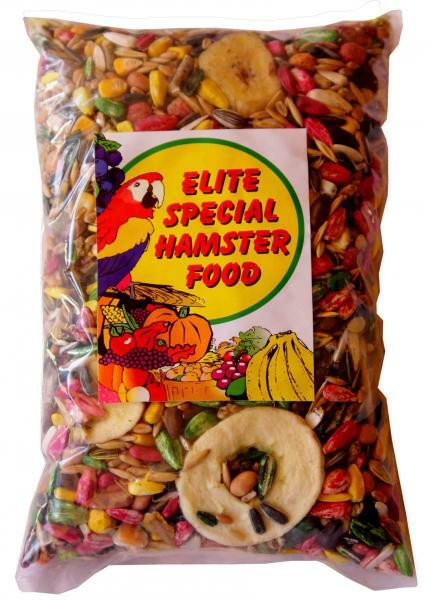 Our Elite Special Hamster food is of the highest quality. It contains different seeds, nuts, dried fruit and rabbit pellets.